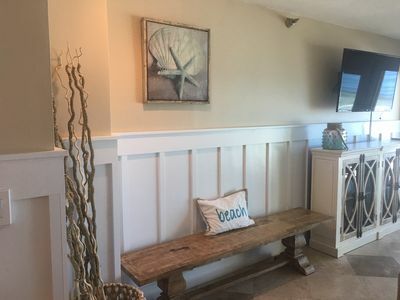 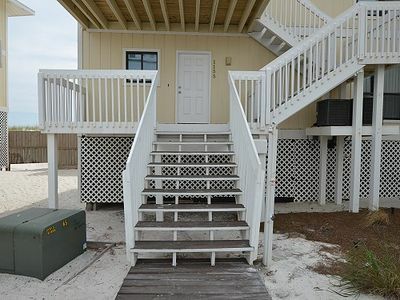 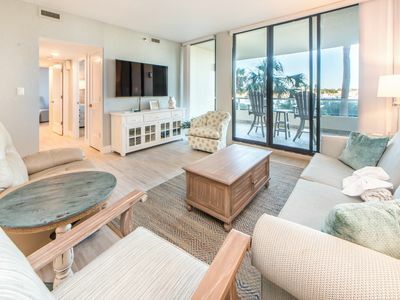 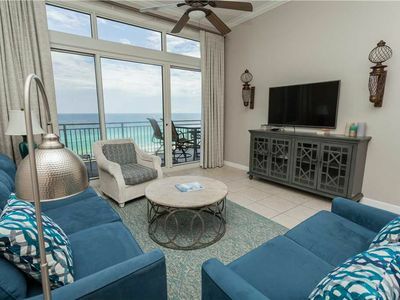 Kick back and relax in this calming, updated 2 bedroom beachfront condo, located near the community volleyball area and steps from the famous white sands and crystal clear waters of the Emerald Coast. 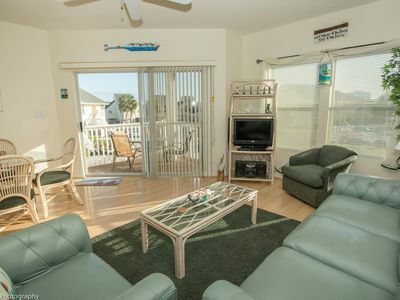 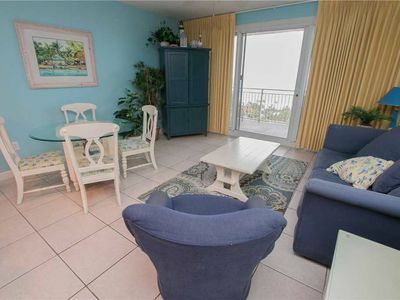 Enjoy awesome views from your private balcony in the Heart of Holiday Isle! 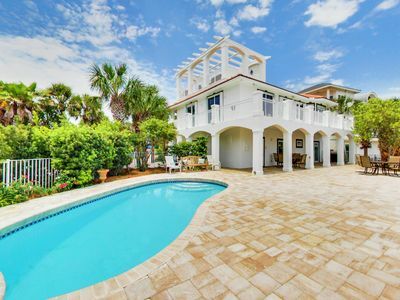 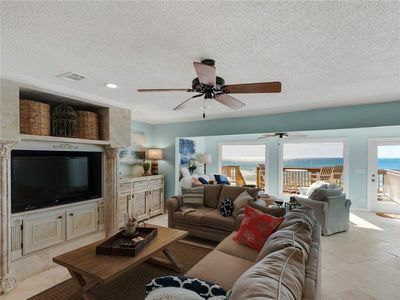 Magnolia House at Destin Pointe 409 - Act fast, for best spring availability. 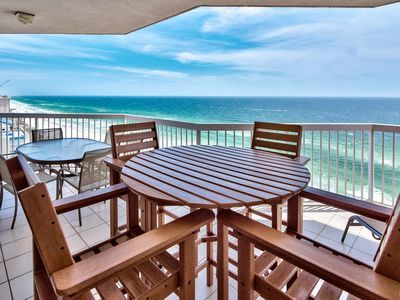 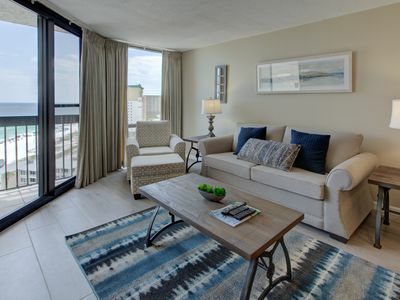 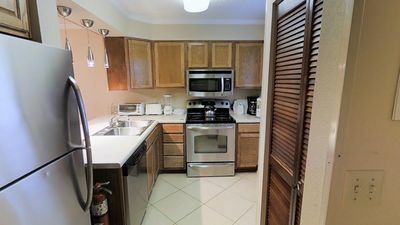 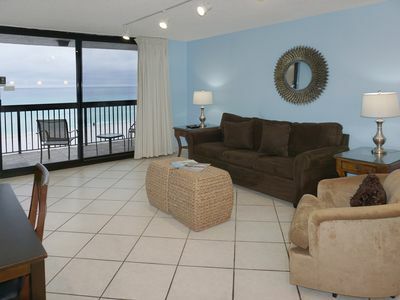 SunDestin 1217 - Book your spring getaway! 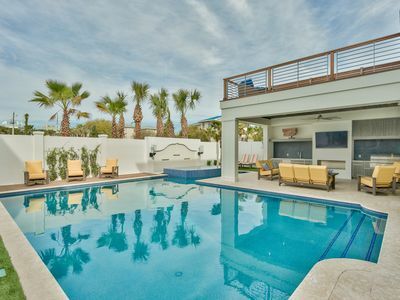 Private Pool, Beautiful Design with Breathtaking Views! 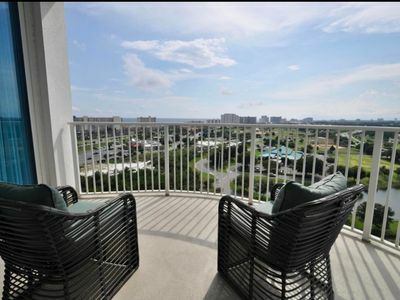 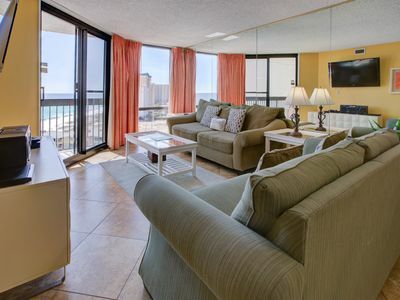 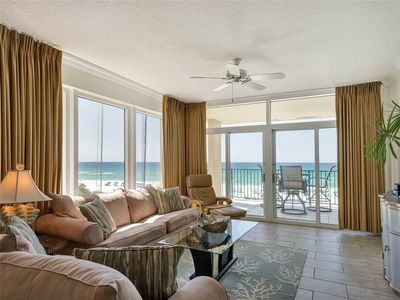 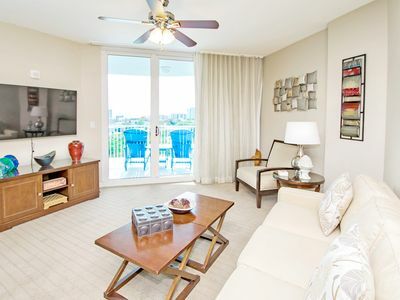 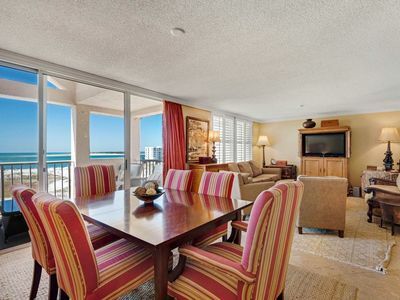 Magnolia House at Destin Pointe 603 - Act fast, for best spring availability. 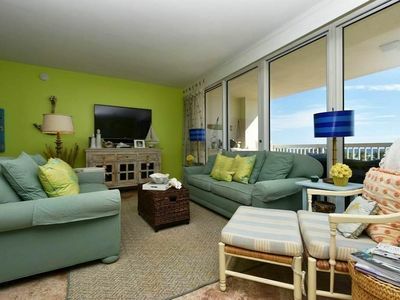 Green Reef Townhomes 4 - Spring availability – won’t last long! 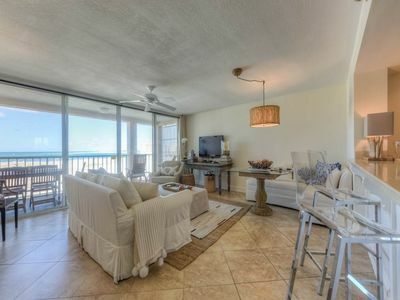 East Pass 104-2BR☀OPEN Apr 22 to 24 $578!☀ Harbor Views - Gorgeous Renovation! 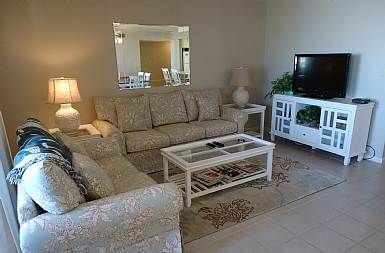 Welcome to Jade East 310!